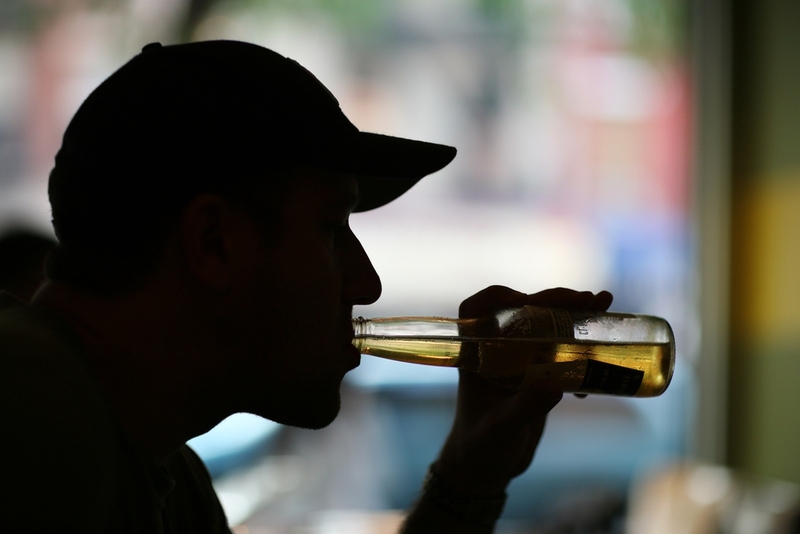 Alcoholism is one difficult problem, especially if you know someone who struggles with it. It is not just about drinking regularly, it also involves dependence on alcohol especially during bad times. The most challenging thing about alcoholics is their denial that the problem exists. You have to be proactive in addressing these things as these may involve the security and welfare of your loved ones, including the alcoholic himself. Here are the top 10 tips that you can follow to know how to help an alcoholic. If you want to know how to help an alcoholic, the first thing that you have to remember is that only the alcoholic can save himself. You cannot force him to stop drinking nor can you change his mind set on dealing with problems. You can only give advice and talk him out of it. The alcoholic is the only one who can change his actions. This seems difficult and ironic but the only thing that you can do is to understand his situation and motivate him to change. In dealing with someone who struggling with alcoholism, you have to learn how to be open and honest with that person. As much as you want to deny or ignore the situation, you will be able to resolve it quickly when you admit that the situation is already getting serious. You can do this by approaching him and telling him that you are worried about his drinking habits. Let the person feel that you are there to support and help him overcome the situation. If you are wondering about how to help an alcoholic, seek help from others. Approach the people that the alcoholic trusts. If you have the support of your friends and family members, it would be a lot easier to motivate the person to overcome his drinking habits. You can also seek the help of a professional – a doctor or a therapist – to know more about how you can help the person. As they know more about dealing with the situations, they can give you advice on your options and the treatments that are available. When dealing with an alcoholic, learn how to give advice with empathy. Before approaching the person, study the statements that you are going to use. Avoid imposing, hurtful, and negative statements and stick to ones that are positive and motivating. Let the person realize your concern for his situation. Remember that being an alcoholic is something difficult to overcome. Be prepared also for his response as he might take your concern as an offence. Just be calm and give the person time and space. No matter what happens, do not lend money to the person. You may only be encouraging the behavior and are not exactly helping him. They may give out a lot of reasons and touch your emotions but they may just be saying them because they just want money to buy drinks. Even if it is difficult to see the person struggle and hit rock-bottom, understand that being in a serious circumstance can help them realize their situation and overcome it. When you are trying to help an alcoholic, avoid touching on the moral highway. Do not bombard the person with advice on what they should and should not do. You may just end up irritating the person. The last thing that an alcoholic needs is someone nagging him. This does not solve the situation and only makes the person unable to reflect on his actions and habits. Keep your tone down at all times. Voice out your concern and let the person know that you just want the best for him. If you want to know how to help an alcoholic, watch out for actions rather than promises. As you try to help the person, he may always tell you that he would start changing his habits. However, you would have to check if he is following through his promises. Look out for little signs that indicate his commitment to his actions. Also, be aware of the person’s alcohol withdrawals. It can be fatal as there can be shaking and seizures that can happen. Be aware of these signs and be ready to support the person. If you want to know how to help an alcoholic, understand that it is easy to become codependent. It is easy to get caught up with the person’s problem and to be really concerned for him. These ties may prevent you from seeking the best help for the person. You may only be enabling and supporting the person’s habits. It would not help to make excuses and cover for the person as it will not help the person. To avoid this, seek help from a professional who can approach the matter in a more objective manner. You can help an alcoholic by staying informed. If possible, learn everything that you can about the situation. This will help you take the necessary steps in helping the person. You can visit websites of medical institutions or the government as they may already have proven ways on how to deal with the situation. Learn more about rehabilitation facilities. See if they are the best option for the person. If you want to know how to help an alcoholic, you have to understand that it is a long process and that it entails a lot of work. Once you have convinced the person to accept professional help, remember that the work does not stop there. You have to constantly monitor his progress and see whether the treatments are working. Offer support in any way that you can and if possible, attend the sessions yourself to get a better understanding.